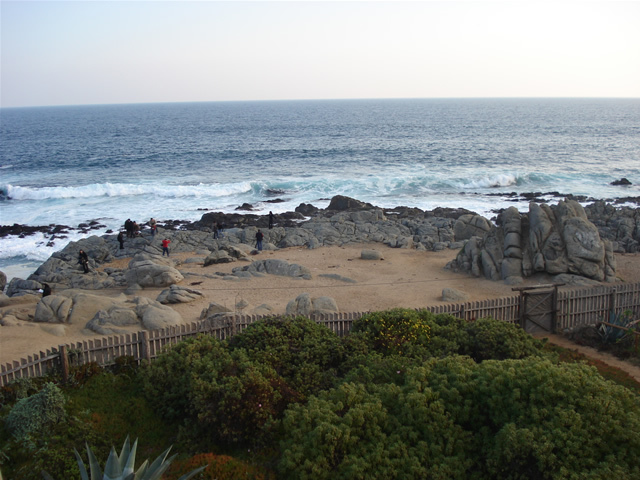 The house enjoys wonderful views over the cliffs and the sea and was Neruda’s refuge from a hectic city life, and also his writing retreat. In addition, it was also the place to which he invited friends to his legendary parties. 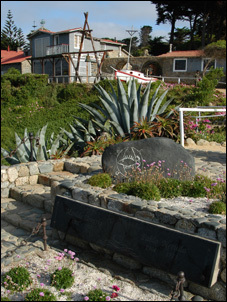 Neruda and his wife Matilde are both buried in front of the house, in a grave set above the Pacific. After your visit to the Neruda house, the tour continues to the pottery centre of Pomaire, where the excursion is rounded off with lunch. 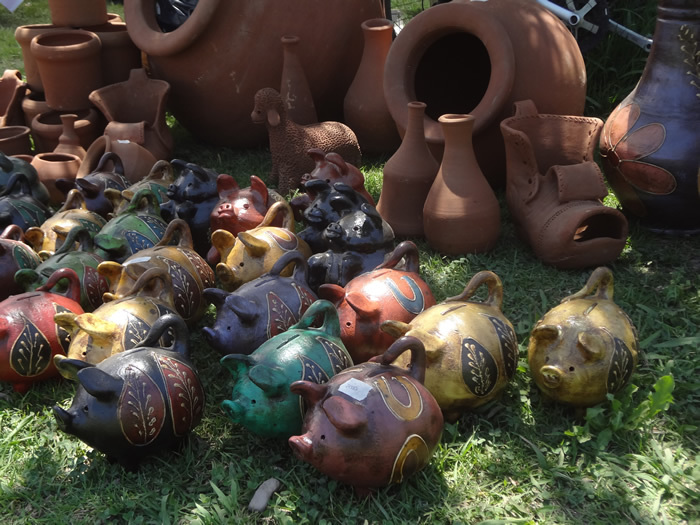 Potters can be observed during their work, and pottery in many shapes and sizes can be purchased at the stalls and small shops here. This excursion can be combined with a visit of the vineyard Matetic. In this case the pottery centre of Pomaire will be left out. Chilean museums are closed on Mondays.